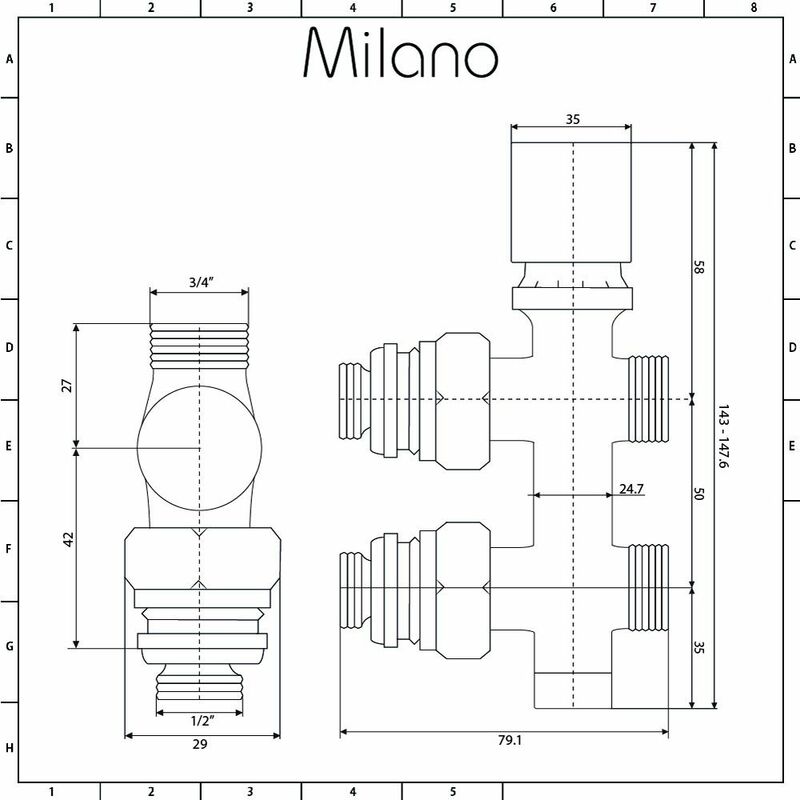 Add the finishing touches to your new radiator with the Milano ¾" male thread h-block radiator valve. 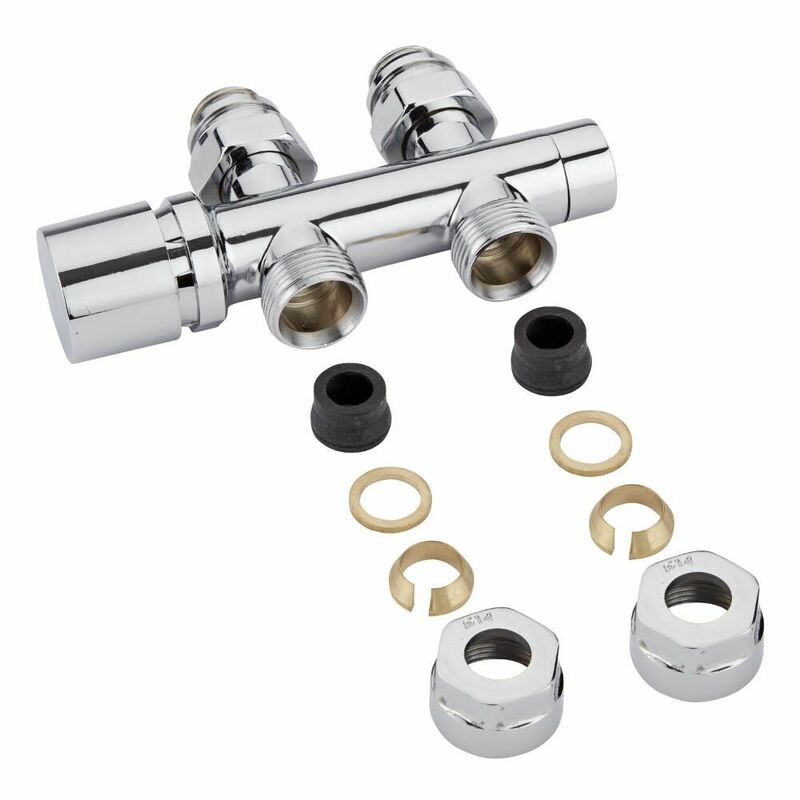 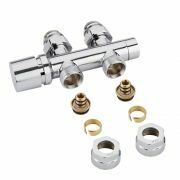 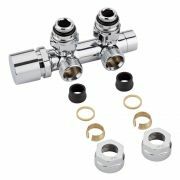 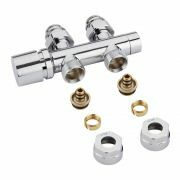 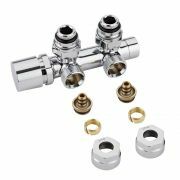 Made from brass to ensure great durability, the valve has been designed for use with middle connection radiators. 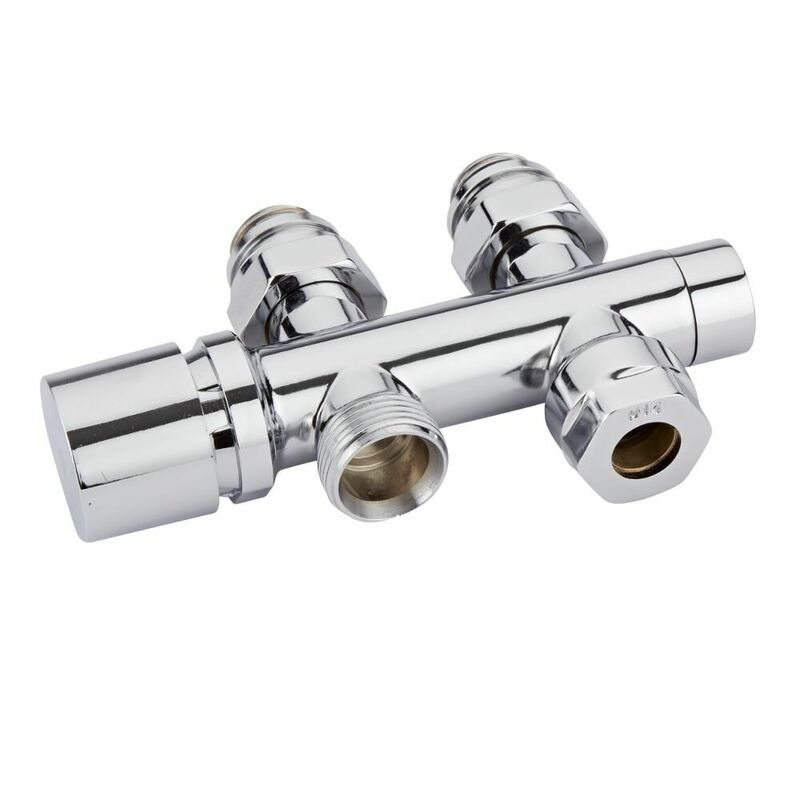 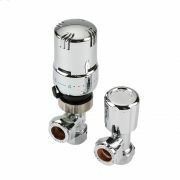 Featuring a chrome finish that blends seamlessly in with any decor, the radiator valve includes a pair of 14mm copper adapters, which allow for the connection of various fittings made from thin walled copper and stainless steel.